And though there’s always the risk that your house could get a little too wet for comfort, it can help to know that Crystal Clean Maintenance has you covered. If you’ve had water enter your home, it’s important to get it taken care of as quickly as possible. Flooding can short out your electrical system and damage your property, of course—but if the water isn’t removed fast it can also lead to mold growth and even structural damage. That’s why, if you’ve had a flood, we’ll use industrial-grade high-pressure drying equipment to dry your walls, floors, and ceilings as fast and efficiently as possible. 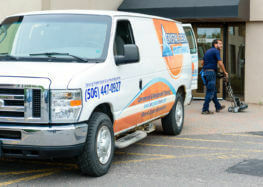 Trust our powerful water extraction equipment to remove water from carpets, rugs, and upholstery, as well. Fire and Smoke Damage? Trust Crystal Clean. Fires, no matter how small, can leave damage where flames didn’t even touch. These dangers can be carcinogenic—and they’re not always apparent to the naked eye. 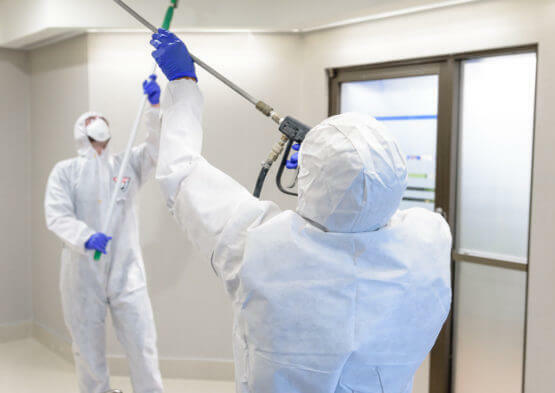 Fortunately, Crystal Clean professionals are trained to assess and mitigate the hidden destruction fire causes before it worsens. Smoke is the most obvious byproduct of fire. It stains ceilings and walls, and its odor can seep into your upholstery and carpets, lurking there for the life of your business. Similarly, soot can stick around (literally), leaving unsightly and unsafe residue on surfaces. 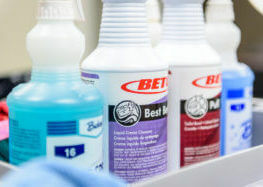 Crystal Clean is successfully trained in safely neutralizing odors and eliminating staining from fire, smoke, and soot. Don’t wait—the sooner we begin assessing and treating the damage, the sooner you’ll be back to your old life. Water can wreak havoc on your home for years after a flood. Just because the water is gone doesn’t mean the threat is. Mold, mildew, and staining are more than just inconvenient; they’re hazardous to your family’s health and the structural integrity of your home. Our professionals understand that, when left unaddressed, water can aggressively destroy your home and health from the inside. That’s why we use state-of- the-art technology and industrial-grade equipment to seek out and eliminate water wherever it’s hiding. In the aftermath of a disaster, you can’t afford anything but dependable, quality service. When you need to get clean and dry, trust Crystal Clean. Professional, Careful Cleaning Just Got More Affordable. When You Need Occasional Home Cleaning, Trust the Cleaners Who Care. Trust Crystal Clean. And we do it all with the same attention to detail and respect for property that we’ve been bringing to homes and business for 50 years. If you’re ready for cleaners you can trust—cleaners who care—call Crystal Clean. Join our mailing list and we’ll pay the HST! Just enter your email and click Email Me My Discount to receive a coupon code you can use on your first cleaning service with Crystal Clean. 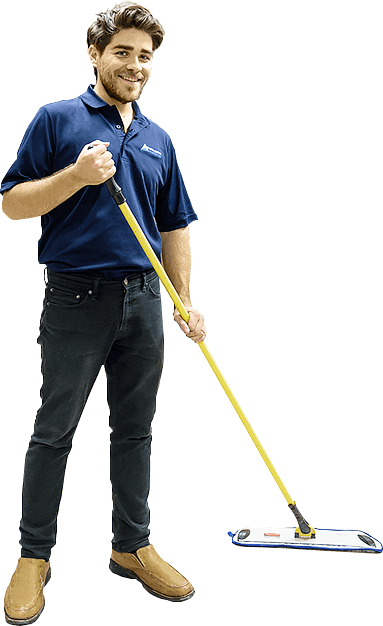 Crystal Clean Maintenance has more than 50 years of custodial experience in Fredericton, Moncton, St. John, and the surrounding area. We are fully insured and bonded, providing liability and property damage coverage. We screen all employees for your protection, and have their documentation available for you to view. Our staff are neat in appearance and carry proper company identification. 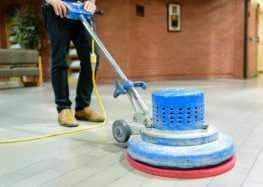 Need commercial cleaning? Choose the Crystal Clean difference. Bottom line? We are fully committed to providing our clients with incredible service, and we’ll do whatever it takes to help you maintain and enhance the value of your property.